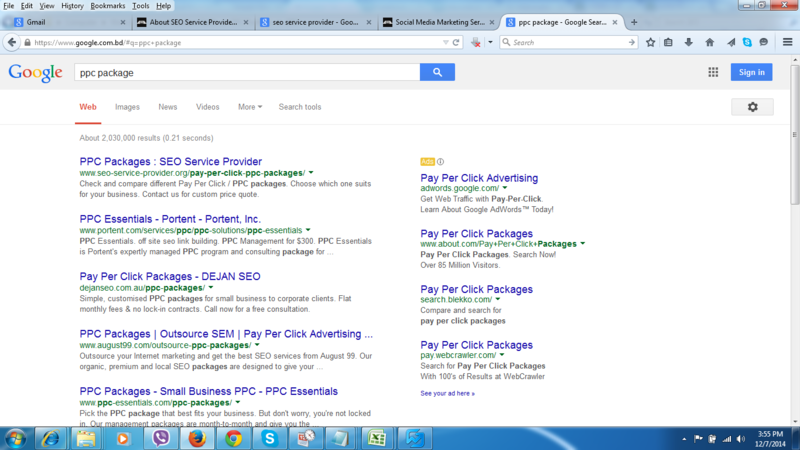 Ranked “SEO Service Provider” keyword. 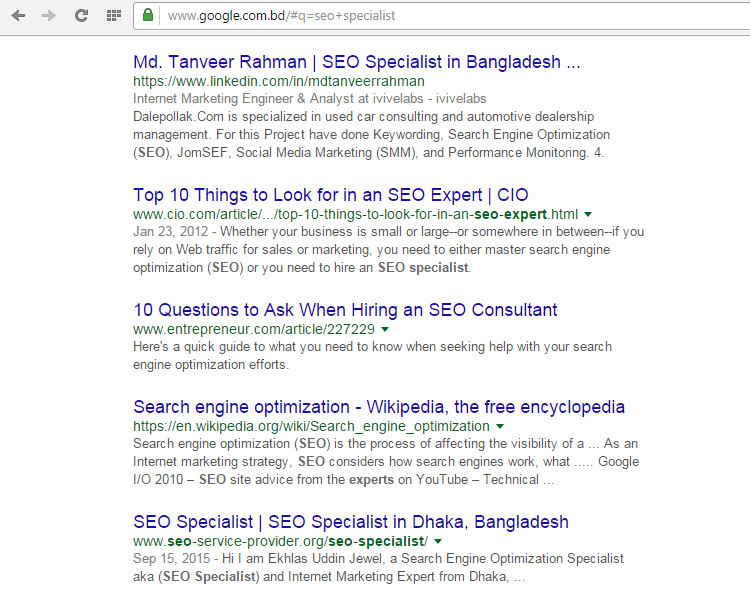 “SEO Service Provider” keyword is showing in number 1st position on Google.com.bd and number 1 position on Google.com for SEO-Service-Provider.org. 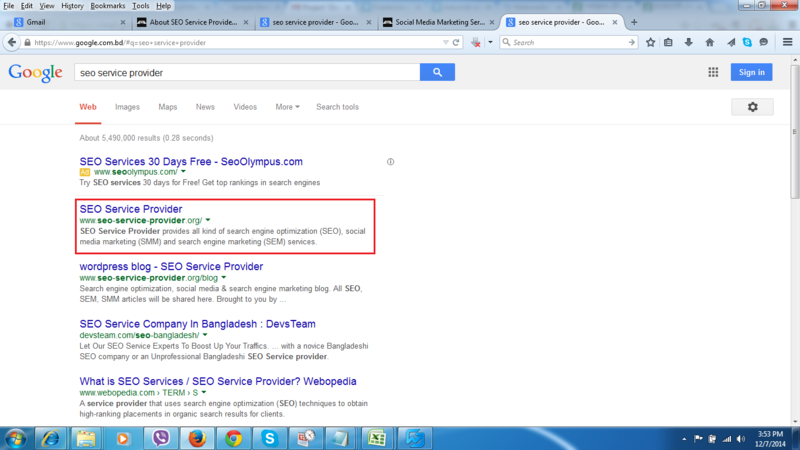 In fact, you can find this keyword on the first page for most of the Google search engines. Let me show you our works for some of our clients! Ranked http://www.simpleweddings.com.au for “Simple Weddings” keyword. 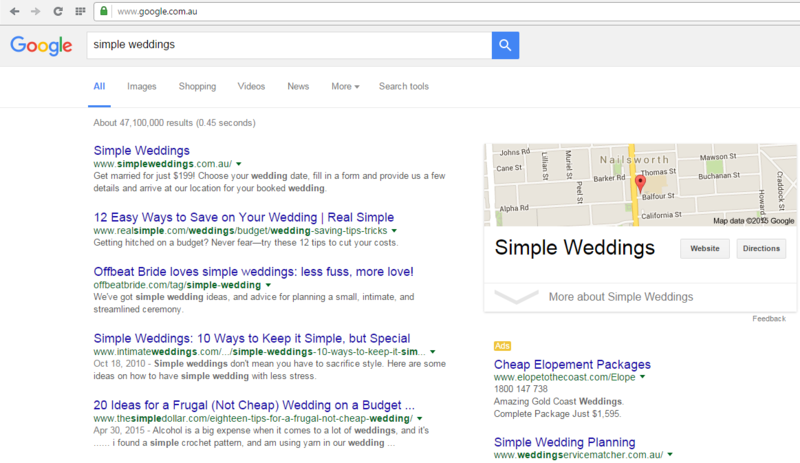 “Simple Weddings” keyword is ranked on 1st position on Google.com.au for http://www.simpleweddings.com.au; Out of 47,100,000 results, our client’s site is ranked on number 1 position! Not bad I guess? Ranked http://www.simpleweddings.com.au for “Simple Wedding” keyword. 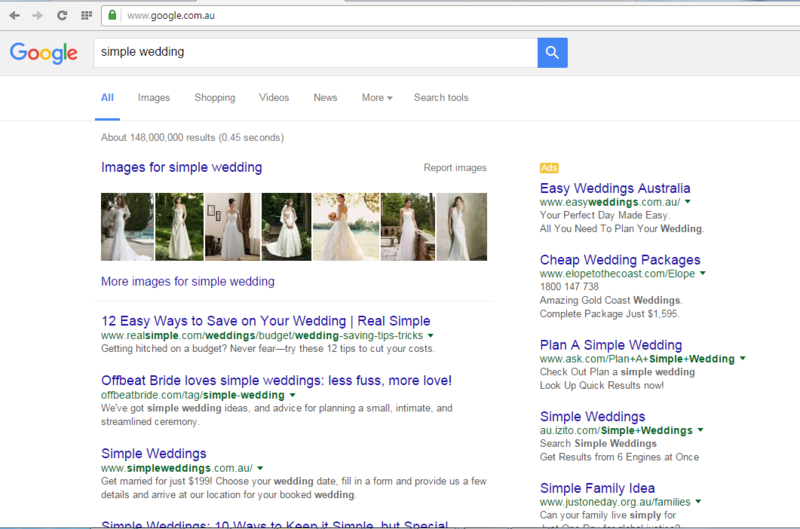 “Simple Wedding” keyword is ranked on 1st position on Google.com.au (as on January 4th, 2016) for http://www.simpleweddings.com.au; Out of 88,300,000 results, our client’s site is ranked on 1! Not bad I guess? 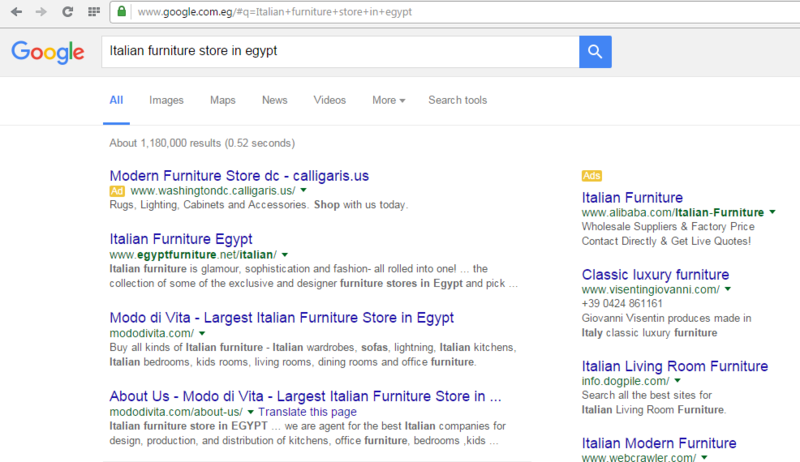 Ranked “Italian Furniture Store in Egypt” for Mododivita on Google.com.eg; This “Italian Furniture Store in Egypt“ keyword is showing at 2nd position on Google.com.eg for Modo di vita. 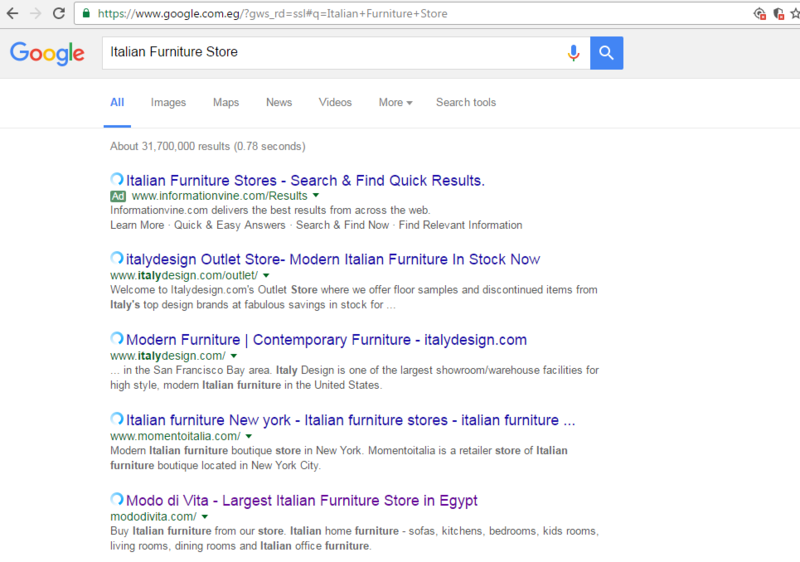 Ranked “Italian Furniture Store” for Mododivita on Google.com.eg; This “Italian Furniture Store“ keyword is showing at 4th position on Google.com.eg for Modo di vita. 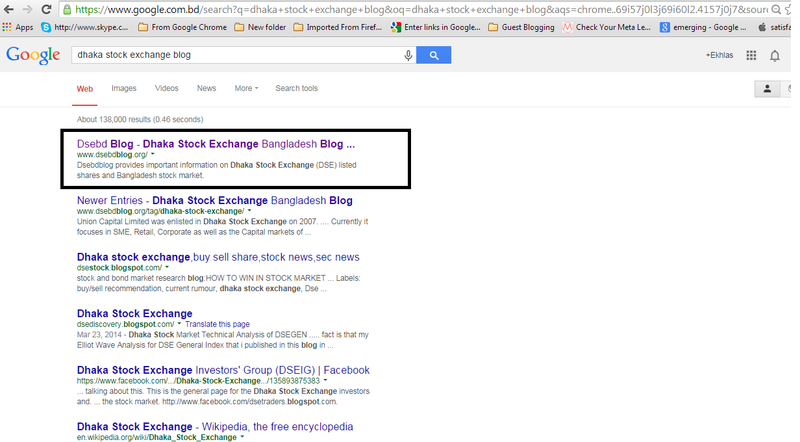 Ranked “Dhaka Stock Exchange Blog” for Dsebdblog.org. 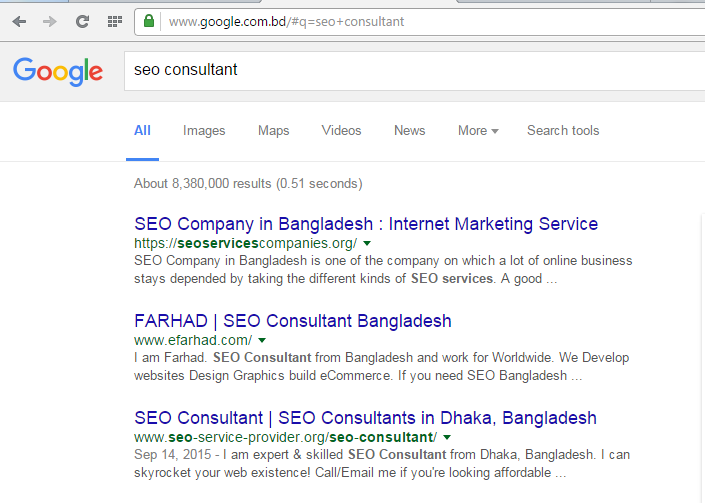 This keyword is showing on the first position on Google.com.bd! In fact it’s globally ranked. 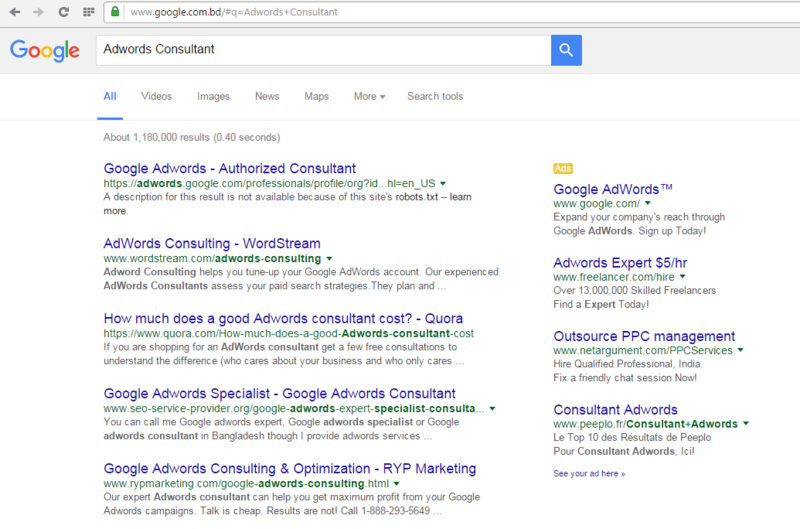 You can check this keyword with any Google domain. For Asbtrailers.com.au, we have also ranked “high quality trailers” and “quality trailers” keywords. 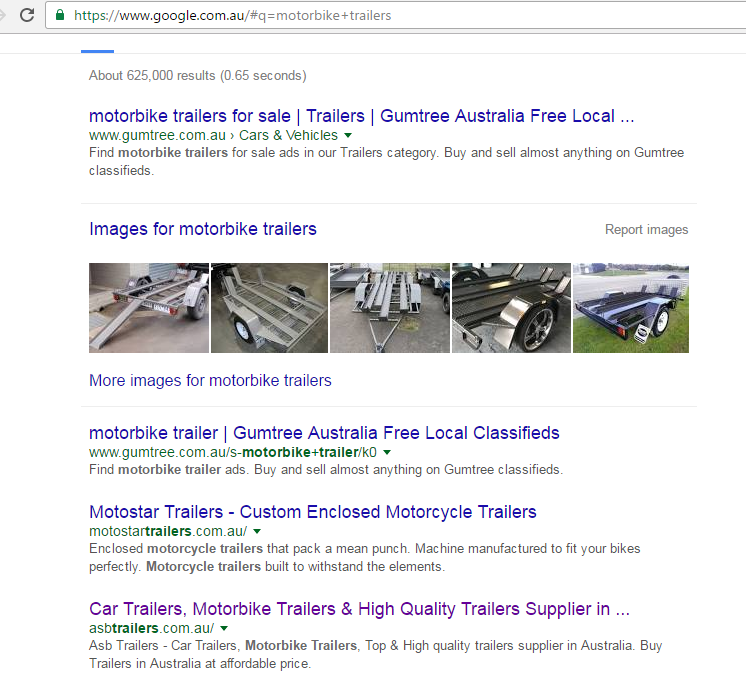 “high quality trailers” is ranked at 3rd position in Google.com.au and “quality trailers” is ranked at 7th position on Google.com.au as on January 4th, 2016. 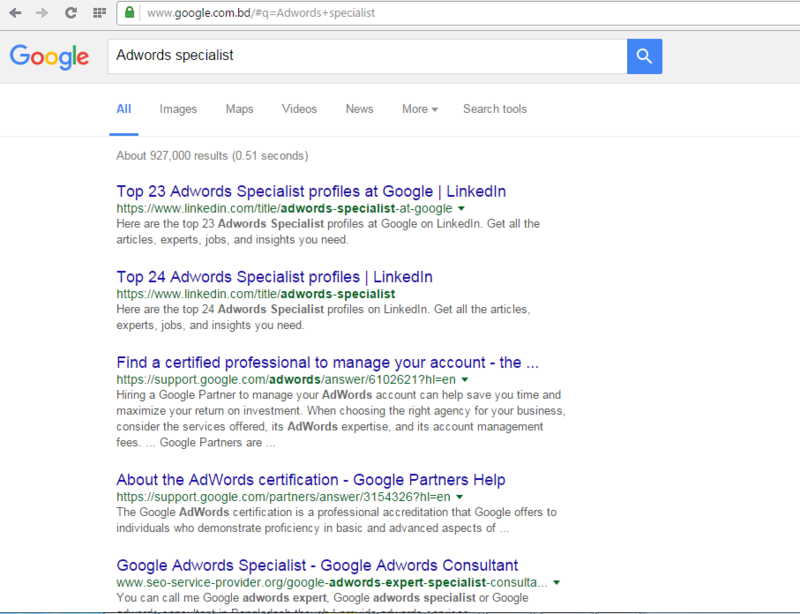 Besides these keywords we have ranked many more keywords. 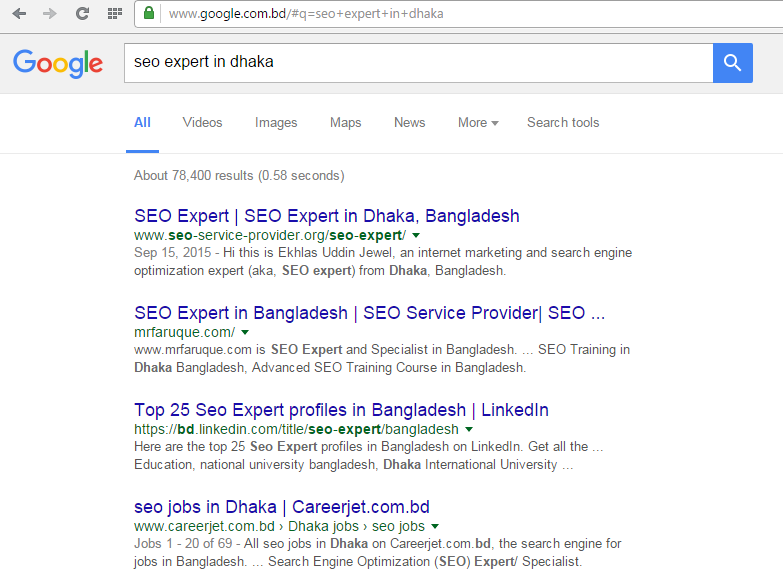 Moreover, we are going to rank more and more keywords in the future. 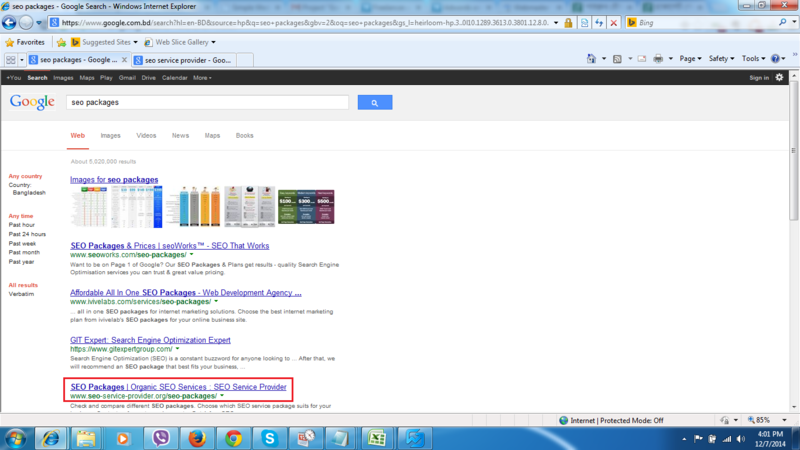 If you want us to rank your keyword(s) please feel free to contact us ASAP! Time is money and you need to optimize your time properly! Don’t delay, hire us now to grow your business.